Weapons of Peace by Alexia Morrison; Trial; December 2007. Securities, employment, corporate disputes, contracts, professional liability, accounting, bankruptcy, government issues, environmental, construction, and personal injury. Chief Litigation Counsel, Securities and Exchange Commission, 1981-1985. Partner, Swidler & Berlin, 1985-1998. Practice included defense of SEC enforcement matters, representation of plaintiffs and defendants in private securities litigation and employment matters, and other civil and white-collar litigation. Assistant U.S. Attorney, District of Columbia, 1973-1981. Adjunct faculty, University of Virginia Law School (since 1989); George Washington University Law School (LLM program, 1999). Chair, Board of Directors, The Children’s Law Center, 1999-2003. Past President: George Washington Alumni Association; Assistant U.S. Attorneys Association for the District of Columbia. Past Chair or Vice Chair: Steering Committee, Litigation Division, DC Bar; Long Range Planning Committee, DC Bar. 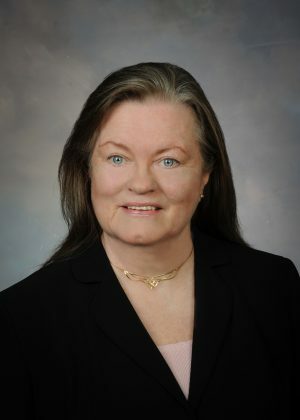 Past Awards: Distinguished Executive, Presidential Rank Award; Charles A. Horsky Award for Outstanding Lawyering, Brennan Center for Justice, New York University School of Law; Distinguished Achievement Award, George Washington University Law Alumni Association; Director’s Award, United States Department of Justice. Trustee, George Washington University (1999-2005). Douglass College, Rutgers University, B.A.